Frame 232 Available Now For Just 99 Cents! 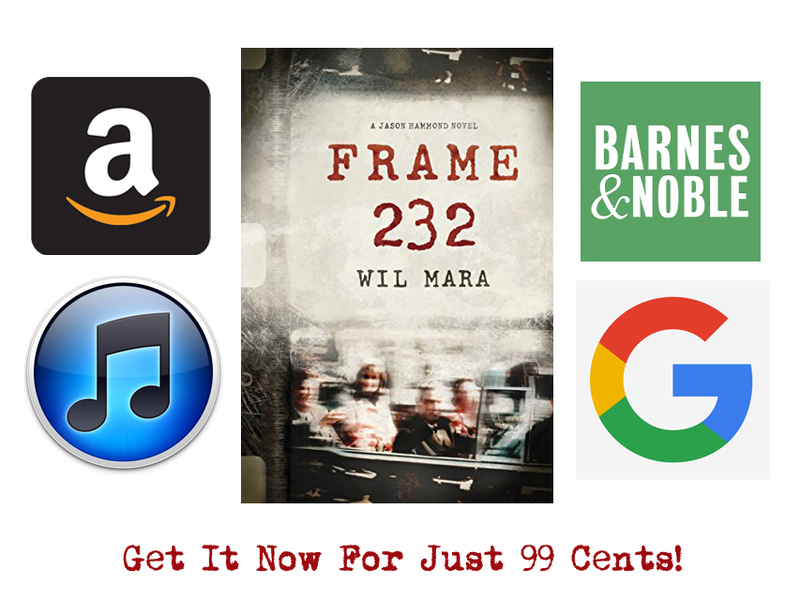 For those of you who still haven’t had the chance to read Frame 232, Wil’s bestselling novel about the last unknown figure in the Kennedy assassination (NYT, Amazon #1, Winner of the Lime Award for Excellence in Fiction), the eBook version is available now and throughout the month of November for only 99 cents! 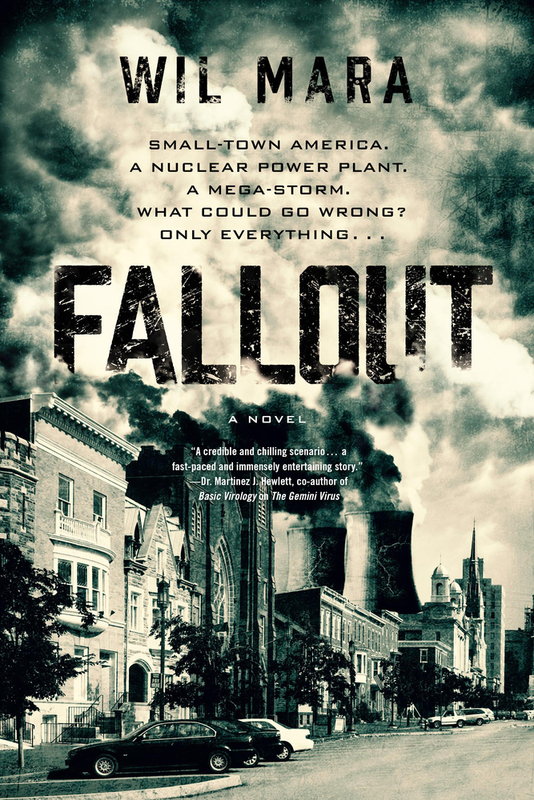 Don’t miss out on this opportunity to read one of the most intriguing suspense thriller of the decade for an incredible price. Tell your friends! Tell your family! Tell everyone! Click HERE to order from iTunes. Click HERE to order from Google Books.